Of course, these were the days of Ché Guevara posters and a strong post-Woodstock vibe at University. These days such epithets are no longer appropriate or politically correct, not helping sales in the Northern states. 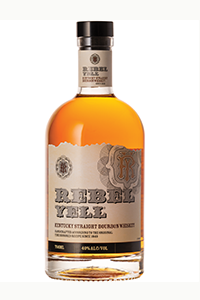 Rebel Yell was a part of a distinct deep South theme in the Stitzer-Weller brands. Pappy Van Winkle was President of Stitzel Weller and they more than anyone were responsible for creating the great wheat influenced Bourbon recipes which ultimately made their way into Pappy, Old Fitzgerald and Rebel Yell and strongly influenced others. 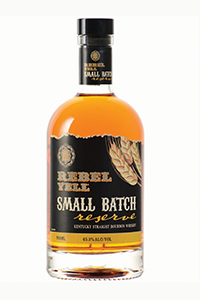 The ‘Rebel Yell’ brand itself was created for Stitzel-Weller in the mid-1900s by Charles Farnsley (a former mayor of Louisville) with the idea of distilling it in limited batches for exclusive distribution in the southern United States. I had tasted Rebel Yell from the 70’s onward. United Distillers closed the Stitzel-Weller Distillery in 1999 when the Distillery was sold to Heavenhill, along with the aged stock. 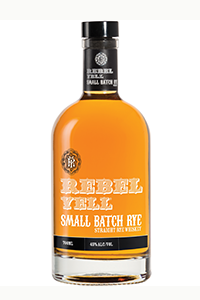 The Rebel Yell brand was sold to David Sherman Corp (which subsequently became Luxco) Rebel Yell continued to be made at Bernheim by Heavenhill under license but over time it became a shadow of its former self, I really do not know why. This new release comes from Luxco Lux Row distillery opened in 2015 bringing the brand back under its total control but presumably having acquired some older Rebel Yell stocks. How does this new release compare? Here’s hoping. Nose: Vanilla, Pineapple, Custard, Marshmallow, Honey notes. Light and Elegant but a powerful fragrant nose. Palate: Apricot, cherries, grape, warming nutmeg and ginger, vanilla great barrel char, malt notes emerging. Finish: mushrooms, woody, vaguely earthy, apple and prune. For the lowest price expression, this is a great Bourbon. Most of all I like that Lux Row has produced a distinctive taste in a market point that delivers too many over-similar products. For my taste, this enters an elite group. Very much Premier division. 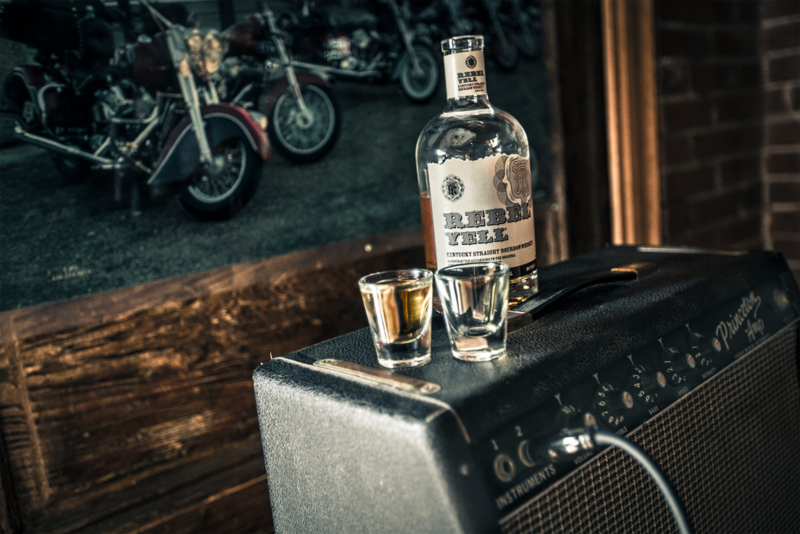 Small Batch was always a Rebel Yell strength. Of course Small Batch can vary between 40 and 200 barrel plus, most distillers are secretive about precise numbers. It is the ageing and maturing and the skill of selection that delivers the batch. The Mash Bill is reported as 68% corn, 20% wheat and 12% malted barley. This is the original recipe. For the sake of comparison, The Weller, Van Winkle Mash Bill for ‘wheated’ Bourbon is rumoured to be 70% corn 16% Wheat and 14% Barley. This recipe is not confirmed by Pappy who keep their mash bill a secret but it looks about right. Palate: More vanilla custard, caramel, cinnamon, banana and cardamon and cream soda, final hints of tobacco. Great still and barrel influences twist together in the mouth delivering complexity and balance. This expression takes the distinctiveness and quality of the standard expression and raises it up a notch. The increased ABV and age and selection of more barrels makes this now one of my new go-to Bourbons. I fondly imagine but cannot actually confirm that this tastes like the Rebel Yell I drank in my twenties. I can only attribute this to the skilful use of older barrel stocks and the quality of the fresh new spirit. This is a star in the making if Luxor keeps the age profile up over time. A Rye, Corn and Barley mix. It did not taste of huge amounts of Rye, it must be more than 50% with the sweetness of the corn nicely balancing the spicy Rye and the Barley adding a nice complexity. I have seen this mash bill published widely as 95% Rye, 5% Malted Barley I do not believe that. It somehow tastes sweeter to me with an apparent lower rye content. The Rye as with almost every Rye comes from MGP so the standard mash bill goes the rounds as fact – I think fake news myself. MGP actually have 3 Rye Mash Bills a high barley bill of 51% Rye 49% Barley. 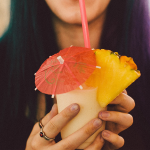 Barley is often more about adding enzymes to the mash to accelerate fermentation, than about flavour. MGP’s third Rye mash bill is Corn:45%, Rye: 51% and Barley:4% which I think that this one is. Palate: hot hot hot. Gingersnap biscuits, chocolate, toffee, banana, vanilla and spice – pepper, root ginger hints of sour, but smooth and moreish. Nice sweet and spicy finish. I loved the almost rye bread notes on the nose and the palate – Reminded me of the Borodinsky bread toast I used to eat in Moscow. With over 18,000 square feet, 6 barrel warehouses at capacity and a 43-foot custom copper still, Lux Row Distillers is capable of producing 3 million gallons of spirit per year. When fully complete it will be able to process 50 thousand barrels of whiskey annually. 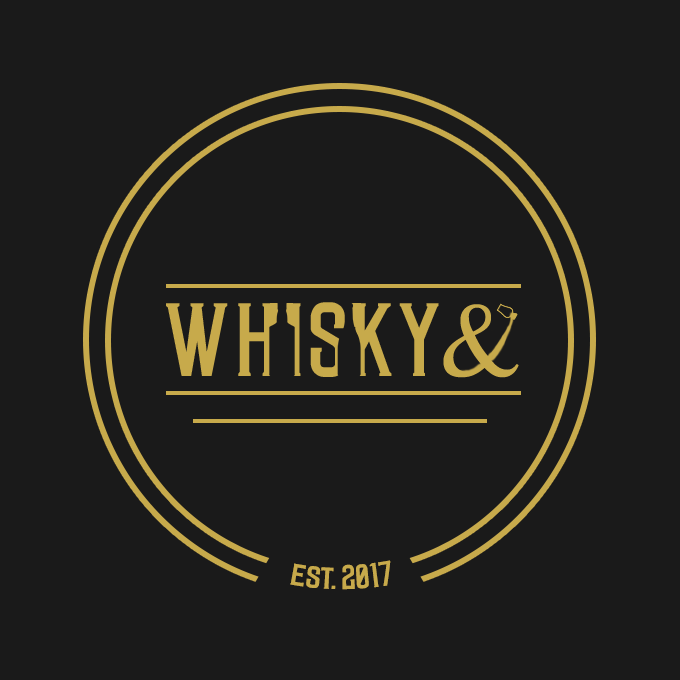 This distillery will produce Rebel Yell, Ezra Brooks, David Nicholson and Blood Oath. Lux Row Distillers is a must-see on the Kentucky Bourbon Trail. Their brand will continue to stress their message of – Real Roots, Real Family, Real Products. I have great hopes for this family-run Distillery. I suggest are all of these are worth tasting and at highly competitive prices a brand to keep on your whiskey shelf. I recommend them all. I would not have said that 5 years ago so I welcome this new release and Luxco’s new distillery.